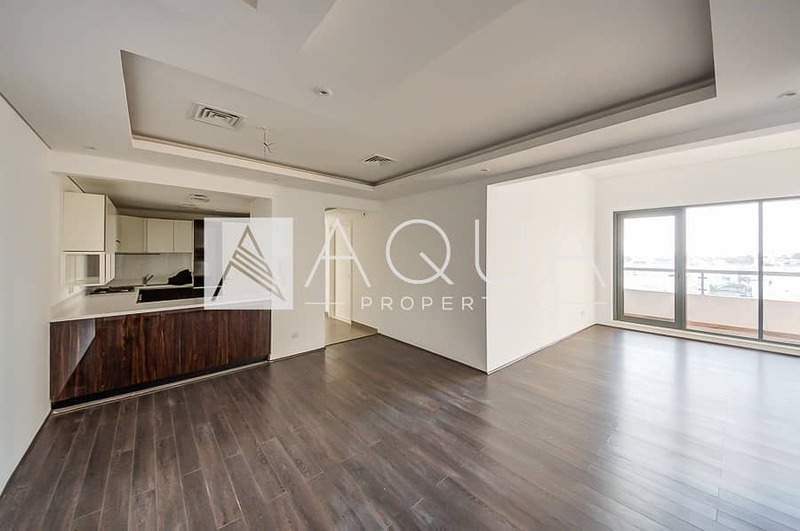 I would like to inquire about your property Bayut - 1045-Ap-R-0465. Please contact me at your earliest convenience. 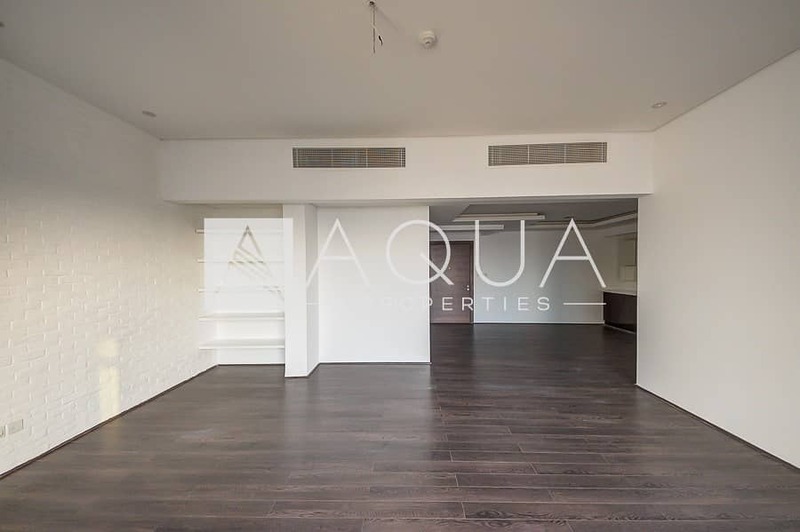 AQUA Properties proudly presents this 3 Bedroom Apartment for Rent in J5 Tower, Al Sufouh. * BUA: 1,755 sq. ft.
Envisioned to offer exclusivity, it is a ground plus five storey, wonderful low-rise residential building that serves as the quintessence of luxurious living. 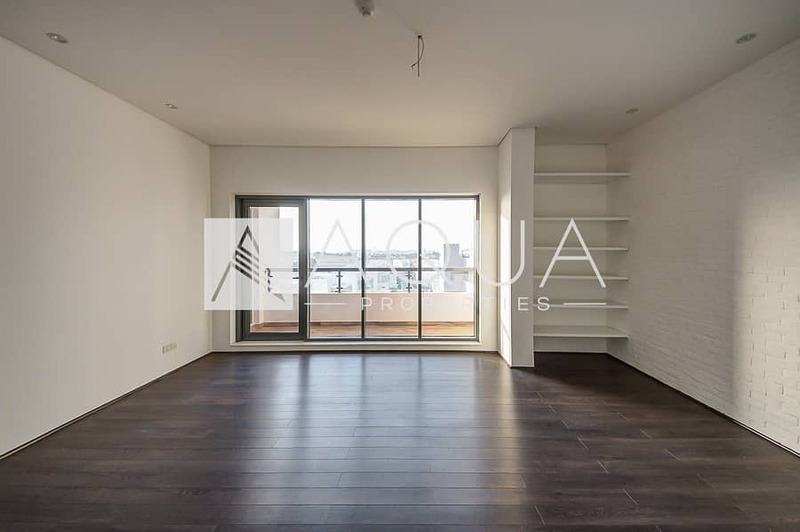 Located in the only freehold land in Jumeirah, the structure is in very close proximity to Sheikh Zayed Road allowing easy access to the city. Positioned to have stunning views of the Arabian gulf and Burj al Arab, residents wake up to a breath of fresh sea breeze and can relax in the evenings watching the sunset.